Anti-Slip Resilient Cleats - NS45000 Series - Grey, Black or Clear 6"X24" Anti-Slip High Traction Black, Grey or Clear Resilient Die Cut Cleats Anti-Slip Resilient Cleats - NS45000 Series - Grey 6"X24" Anti-Slip Resilient Cleats - NS45000 Series - Clear 6"X24" Anti-Slip Resilient Cleats - NS45000 Series - Black 6"X24"
No Skidding® NS4500 Series - Anti Slip Black, Grey or Clear Resilient Die Cut Cleats. 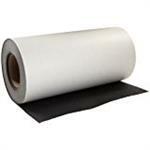 It is a softer, resilient, rubberized anti slip tape. It is engineered from a unique rubberized material that is comfortable enough for bare foot traffic, yet tough enough to withstand heavy boot, shoe, or cart traffic. 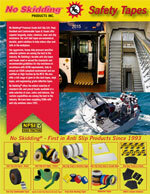 No Skidding® Resilient Anti Slip Tape is the perfect solution for helping to prevent slips and falls on most industrial and commercial applications for both bare foot and shoe traffic as well as being mop friendly. 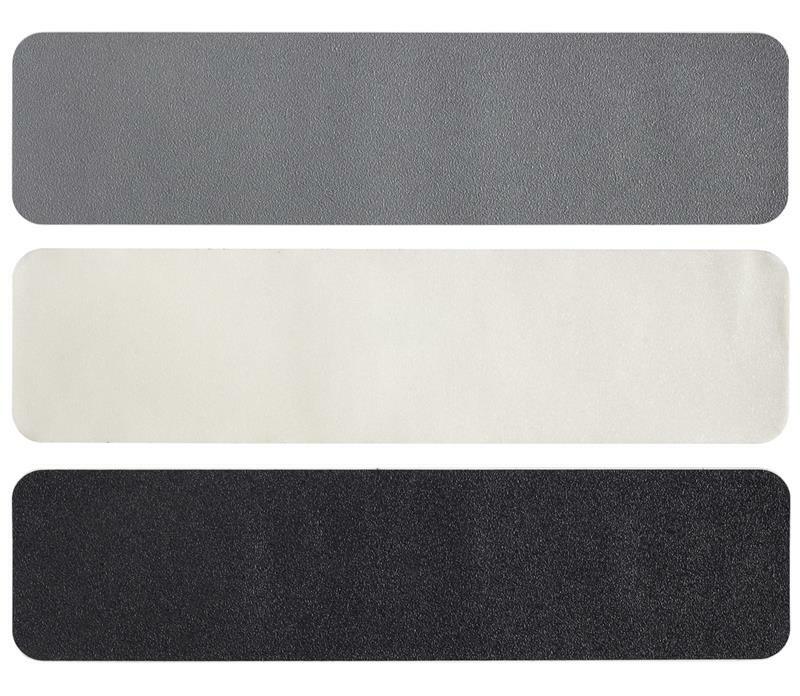 Softer, resilient, rubberized anti slip tape. Engineered from a unique rubberized material that is comfortable enough for bare foot traffic, yet tough enough to withstand heavy boot, shoe, or cart traffic. Anti-Slip Resilient, rubberized, textured anti slip tape that is suitable for heavy shoe and cart traffic, yet is comfortable enough for bare feet. Available in black, grey and clear. This rubberized, textured anti slip tape was designed for heavy shoe and cart traffic, yet is comfortable enough for bare feet. Engineered from a unique rubberized material that is comfortable enough for bare foot traffic, yet tough enough to withstand heavy boot, shoe, or cart traffic. Available in Black, Gray or Clear. Engineered from a unique rubberized material that is comfortable enough for bare foot traffic, yet tough enough to withstand heavy boot, shoe, or cart traffic. NS45000 series is available in black,gray or clear. Engineered from a unique rubberized material that is comfortable enough for bare foot traffic, yet tough enough to withstand heavy boot, shoe, or cart traffic. NFSI Certified as High Traction. Anti-Slip Resilient Vinyl Tape. Available in Black, Clear or Gray. This rubberized, textured anti slip tape was designed for heavy shoe and cart traffic, yet is comfortable enough for bare feet. 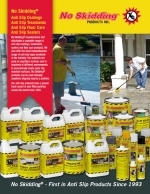 Anti-Slip Resilient Vinyl Tape. Available in Black, Clear or Gray. Engineered from a unique rubberized material that is comfortable enough for bare foot traffic, yet tough enough to withstand heavy boot, shoe, or cart traffic.